Contrary to popular belief that all Christian Music is influenced by western culture, we the Blessed Reformers believe that Indian Christian music is as indigenous as that of Carnatic and Hindustani versions. Peter Ravela, founder and director of Blessed Reformers, said that the vocal and instrumental formats were inseparable and that they formed the core of Indian Christian music. “We use native Indian instruments such as Tabla, Sitar, Bamboo Flute, Indian Violin, Harmonium and Dholak to present The Good News, through Indian songs based on Indian Ragas and Taals. We believe that we have the finest musicians, with a record of achievements,” he said. 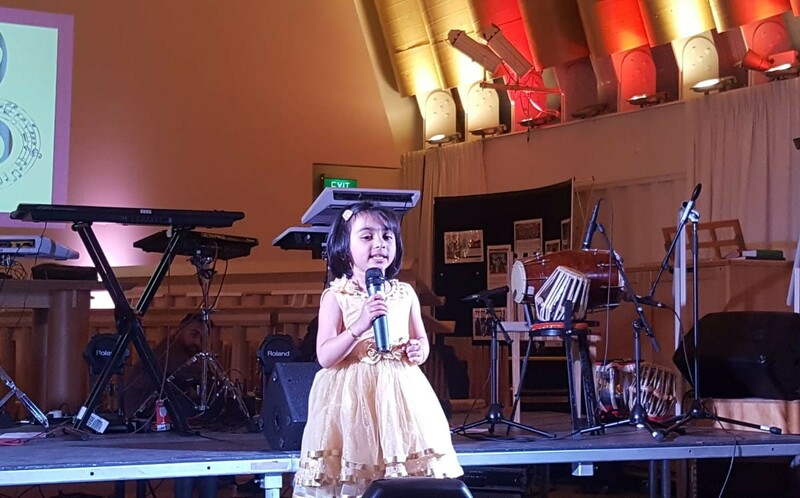 Mr Ravela said ‘Blessed Reformers,’ since its establishment in 2002, has been providing Christian music to People of Indian Origin in New Zealand and Australia. He said the Blessed Reformers, in partnership with World Vision and Asia Evangelistic Fellowship, raised funds in 2007-2008 to support orphans all over the world. “Our mission is to serve the community with the talents that God has bestowed upon us to foster better communal living. We have pledged to support all causes that strengthen humanity. The performers in our team represent a variety of cultures and languages including Bangladesh, Fiji, India, New Zealand, Pakistan, South Africa, Sri Lanka and Zimbabwe,” he said. Our visit to Melbourne, Sydney and Brisbane in 2015 – 16 has been very fruitful in bringing families and friends together to celebrate our togetherness as One Body in Christ Jesus.